The Washington Teachers Union has been strangely silent on many issues of importance, including school “reconstitutions” — i.e., mass firing of staff — and school closings. Candi Peterson, school social worker and activist, is running for general vice president of the WTU. 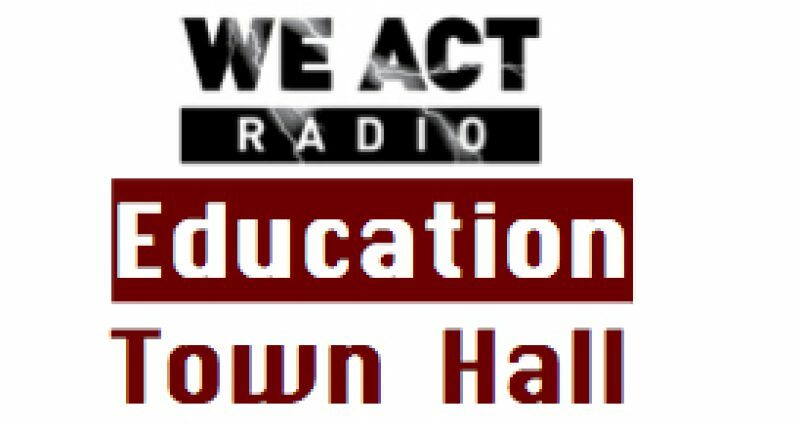 Peterson spoke with host Thomas Byrd on the May 30 edition of the The Education Town Hall about the challenges for the union, the causes and effects of staff “churn,” how schools and students are affected when representation is silent. All parents and anyone interested in our schools and tax dollars in action should carve out a few minutes to review these online assessments and learn more about the testing industry. Full recording of the May 30 show. Find the complete archives on MixCloud. 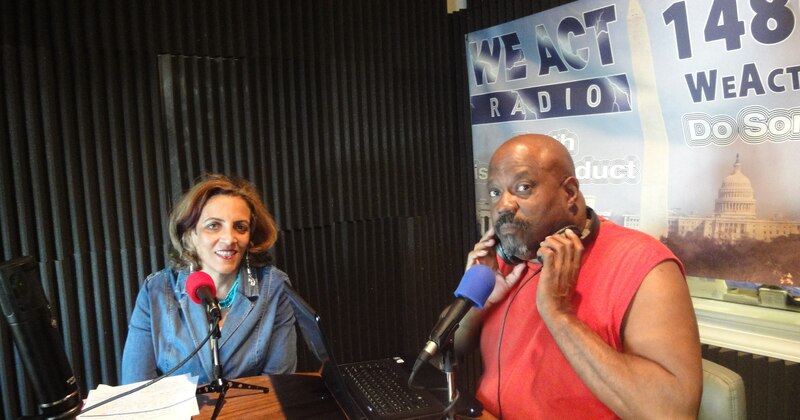 WPWC 1480 on the AM dial. I too wonder about WTU. What happened to Nathan’s fiery rhetoric about change? Why has the WTU, which has had a strong and proud tradition since inception- so silent? That was one DC institution, which we at one time could count on. Any ideas? Anyone?